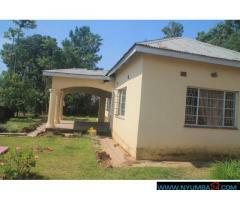 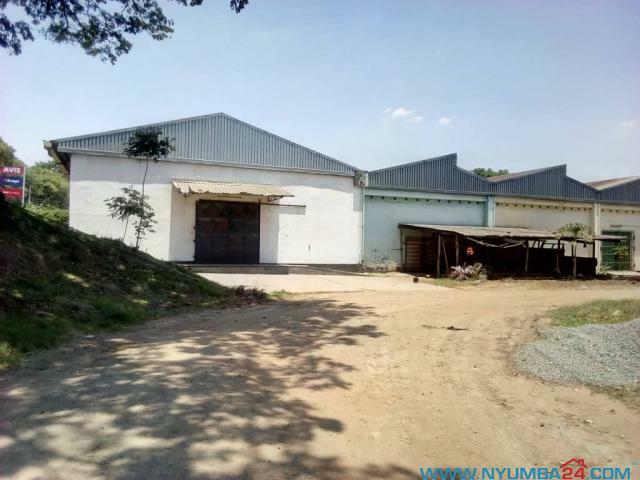 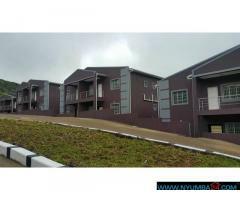 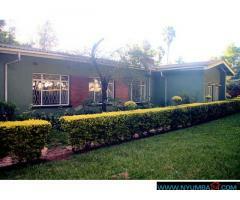 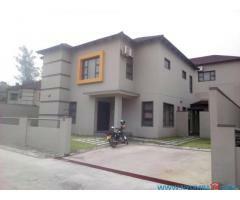 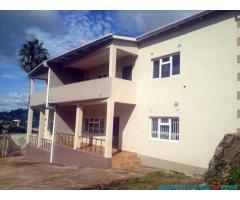 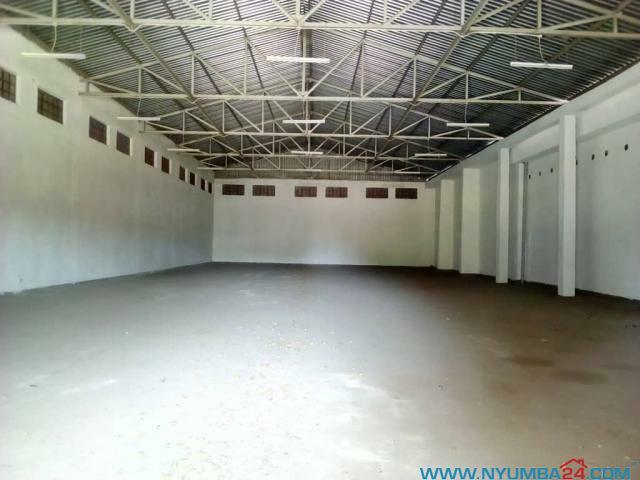 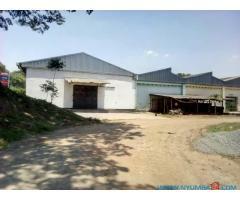 Two werehouses available for rent in Makata Industrial Site, behind former Bata Shoe Company. 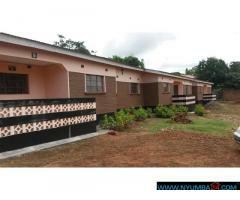 $4 per square meter plus VAT. 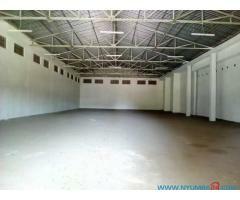 Available in 600square meter, 500square meter and 420 square meter.